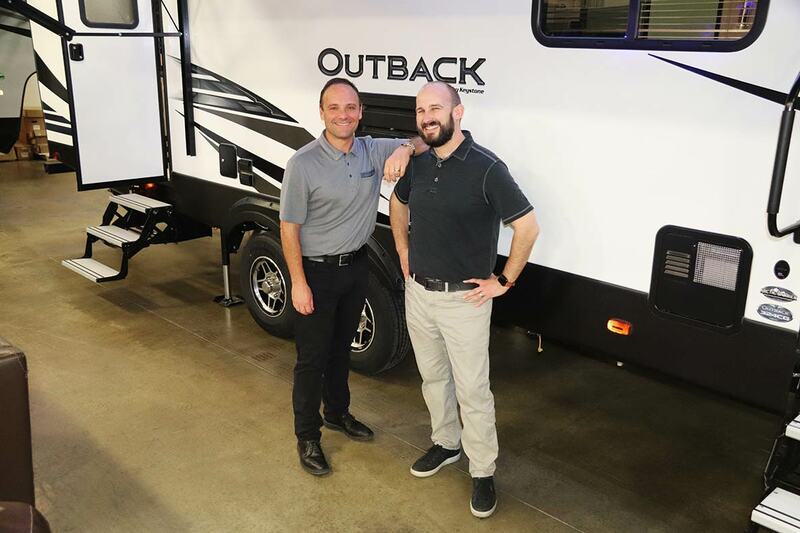 Say hello to Colorado’s Newest RV Dealer! 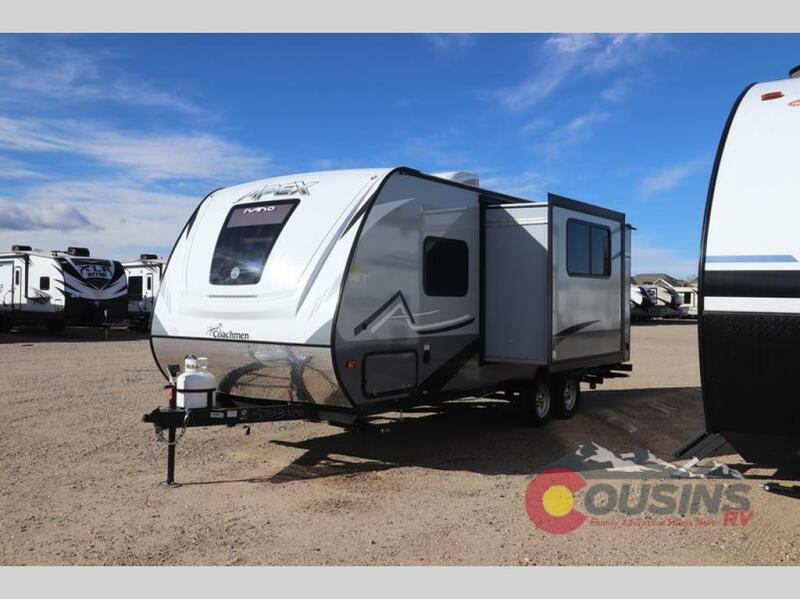 Cousins RV in Colorado (previously RV Four Seasons) is locally owned and operated by cousins Jim Humble and Drew Bryant. 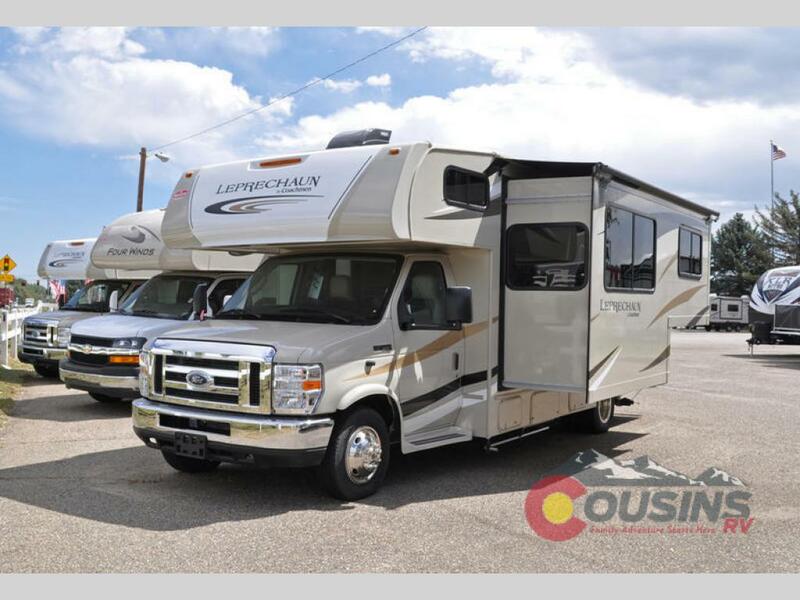 With RV Dealership Locations in Wheat Ridge and Loveland, Cousins RV serves the greater Denver area along with RV customers all throughout the state of Colorado. Cousins Jim Humble and Drew Bryant have well over 40 years of combined RV industry experience. Jim Humble began his career 27 years ago in RV parts, moving to RV service, sales, and finally management. He has served on the boards of several important RV industry organizations, including president of the RV Dealers Association of Colorado. After operating two separate, very successful RV dealerships in the Denver area, his dream of owning his own RV dealership is now realized. like Jim, Drew Bryant worked his way through all areas of the RV business, including management. After almost 20 years of working together, Jim and Drew are now the proud new owners of Cousins RV in Colorado. Dreams really do come true! Excellent customer service is the #1 priority in both the RV Sales and RV Service departments at Cousins RV. See for yourself what makes us different! We’re here to provide the best before, during and after the sale service to RV campers in Colorado and surrounding states. Come See For Yourself What Makes Us Colorado’s #1 Choice for Everything RV!